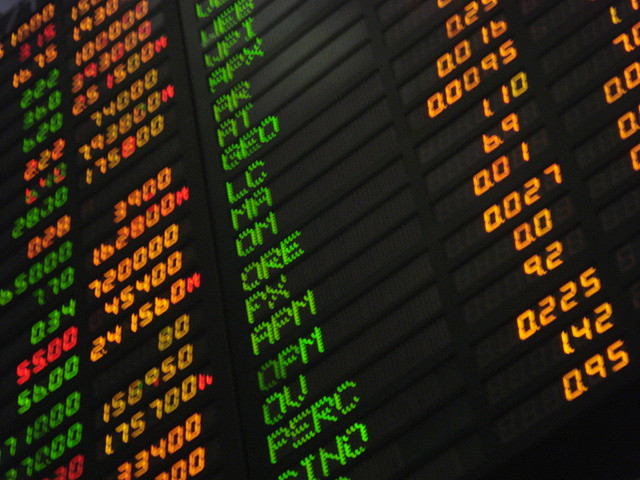 There are a number of strategies that are used by traders to maximize their profits in Foreign Exchange (Forex) market. For instance, some make use of various technical indicators such as RSI, Stochastic Oscillators, Bollinger Bands etc., some observe MACD and Moving Average Crossovers while others solely rely on fundamentals. However in my opinion the best way to succeed in Forex market is to use a combination of different strategies and one such combination is known as Price Action Trading. Traders from all over the world have been using this combination for many decades and practical experience has proven it to be a very reliable and successful strategy. Let us discuss each one by one. Support & Resistance levels . Support & Resistance is one of the most fundamental concepts in Forex Trading. A level that prevented price to go up during any period of time in past is known as Resistance level. Whereas, a level that stopped price to slide down during any time period in past, is called Support level. The above chart clearly highlights the support and resistance levels. Trendline is drawn on a chart by joining the key resistance and support levels. Have a look on the following chart. In this chart, a trendline is drawn by joining two support and two resistance levels. According to this trendline, the price of EUR/USD will face a strong resistance at 1.3895, thus traders will tend to sell EUR/USD at 1.3895 to 1.3900 region. Similarly, if the price of EUR/USD falls and eventually hit the lower trendline, that point of lower trendline will act as a strong support level and the price will most probably be bounced back. Therefore, traders will tend to buy EUR/USD from that support level. Psychological numbers are the round numbers that are easy to remember for instance 1.5900, 1.6300, 1.5500, 1.8300 etc. A resistance or support level close to any psychological number is comparatively more significant. In our EUR/USD example, we will consider psychological number 1.3900 a very major resistance level as it is close to trendline resistance 1.3895. Now insert the retracement tool at the nearby lowest or highest level on an appropriate timeframe such as One Hour (H1), Four Hour (H4) or Daily (D), now fully stretch the retracement tool by moving your cursor in opposite direction as shown in the following chart. You can see that the price showed upward trend upto 68.8% Fibonacci level and then suddenly changed the trend and started sliding down, that means, 68.8% Fibonacci level acted as a resistance and forced price to go down. 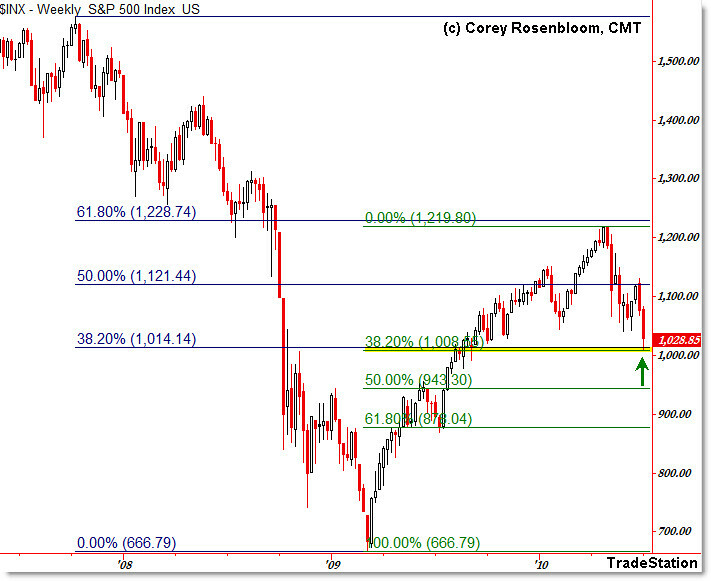 The most common Fibonacci levels are 68.8%, 50% and 38.2%, the price usually shows a reversal from such levels. Confirmation bars are basically candles in candlestick pattern such as Hammer, Shooting Star, Pin Bars etc. that confirm the change in price trend. An ideal opportunity to enter the market arises when the price is near any major support/resistance level (derived from trendline), and such level is close to any psychological number or Fibonacci level and confirmation bar is also there to confirm the change in trend. This was a brief summary of Price Action Trading. Egor Prokof'ev is an experienced Forex trader who writes about online currency trading and PAMM investments. He is also one of market analysis experts at FXOpen and economic forecasts writer at TradingPoint.